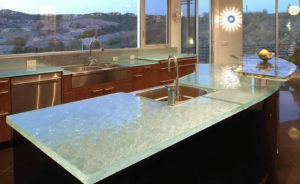 is among the best in the industry. 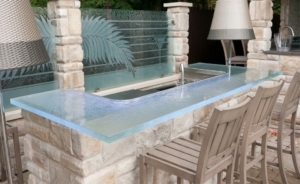 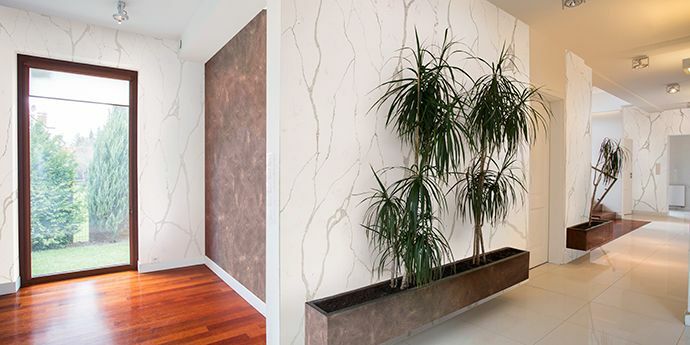 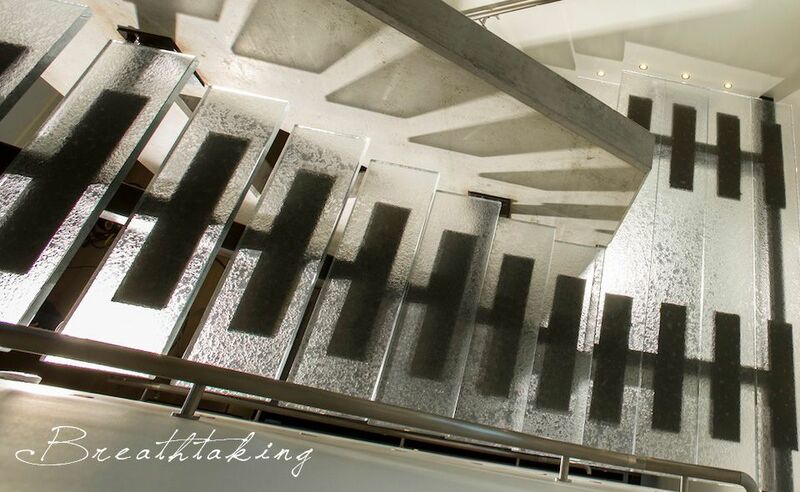 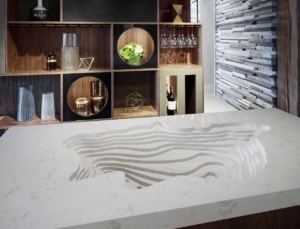 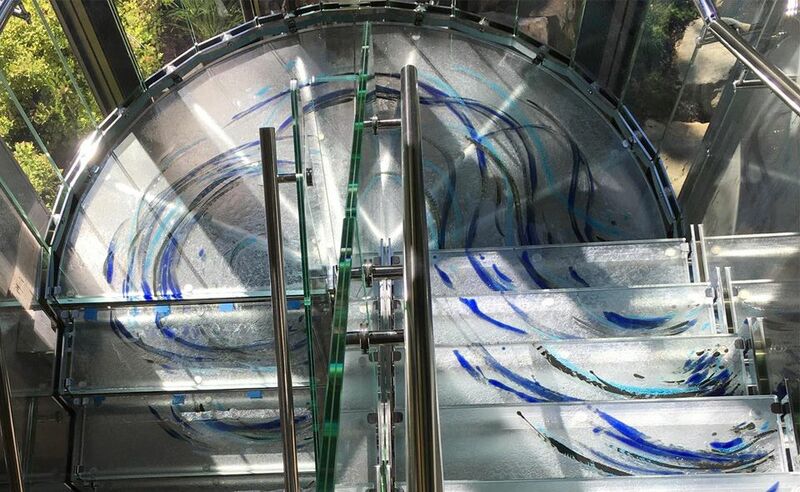 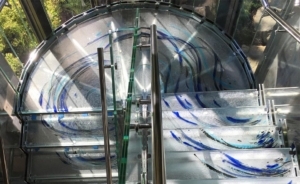 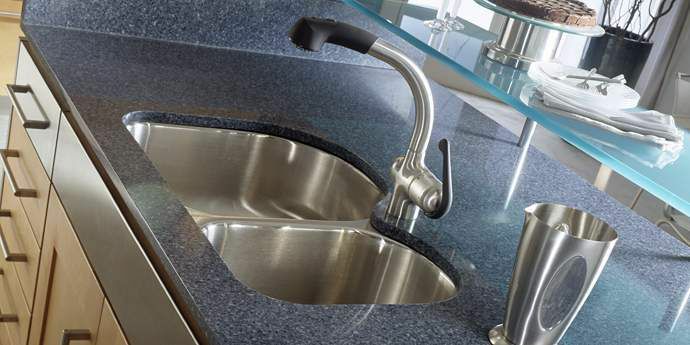 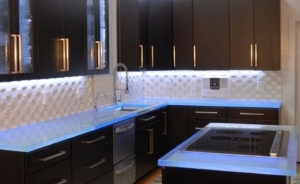 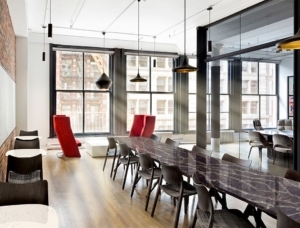 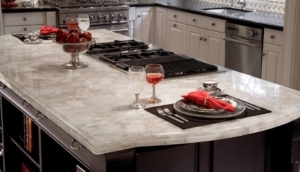 Stone Surfaces, Inc., is one of the largest solid surface fabricators in the tri-state area. 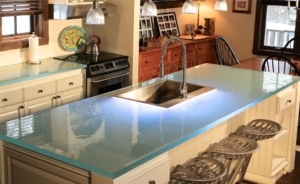 We are a family owned and operated company since 1990. 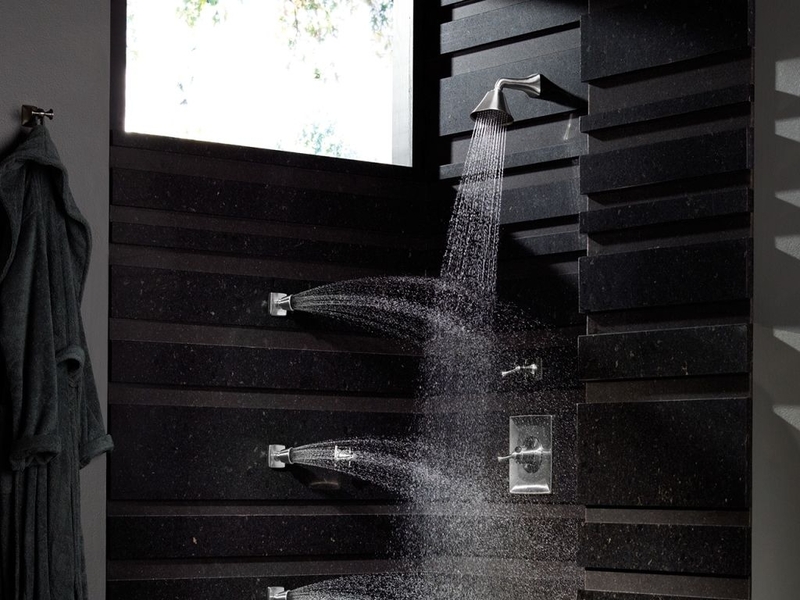 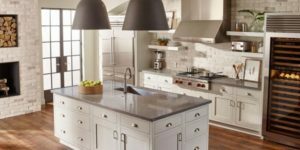 We at Stone Surfaces, Inc. hope you will find our website to be a helpful tool in making decisions for your building and home improvement projects. 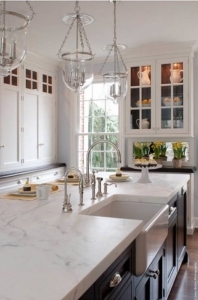 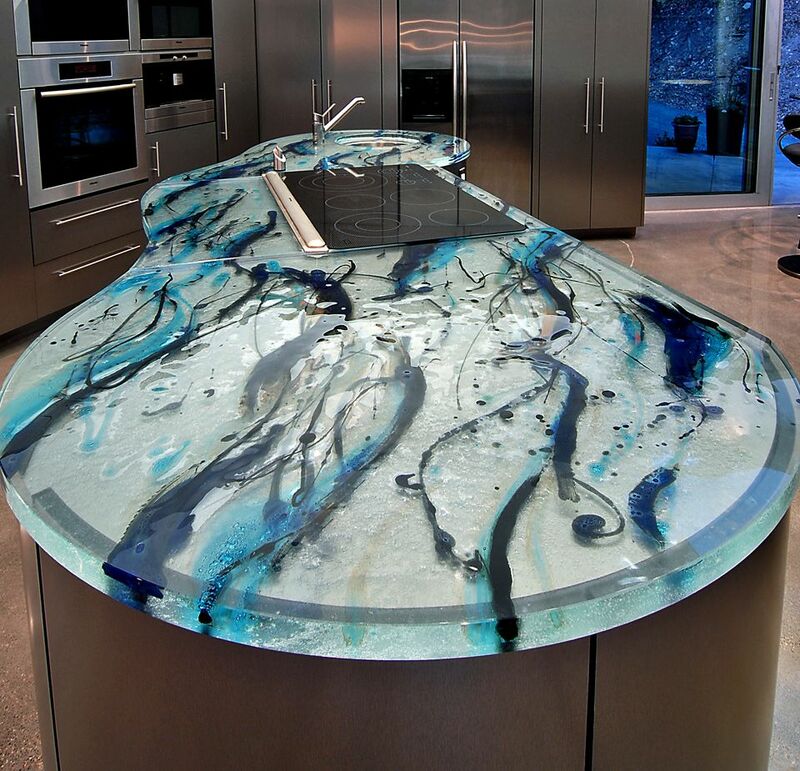 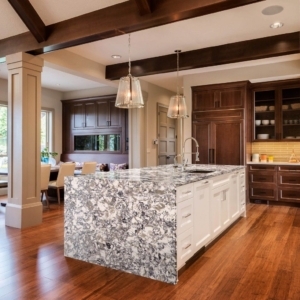 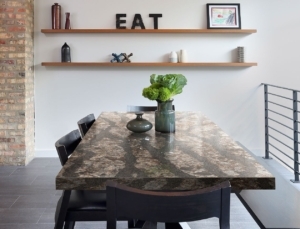 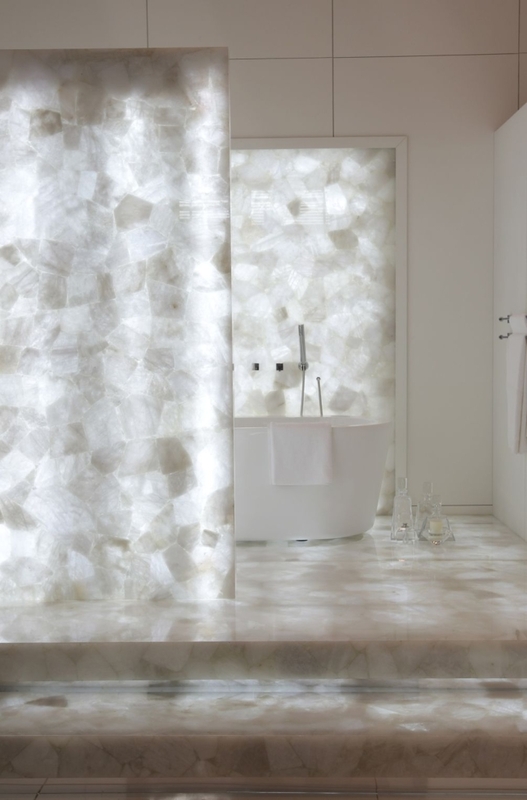 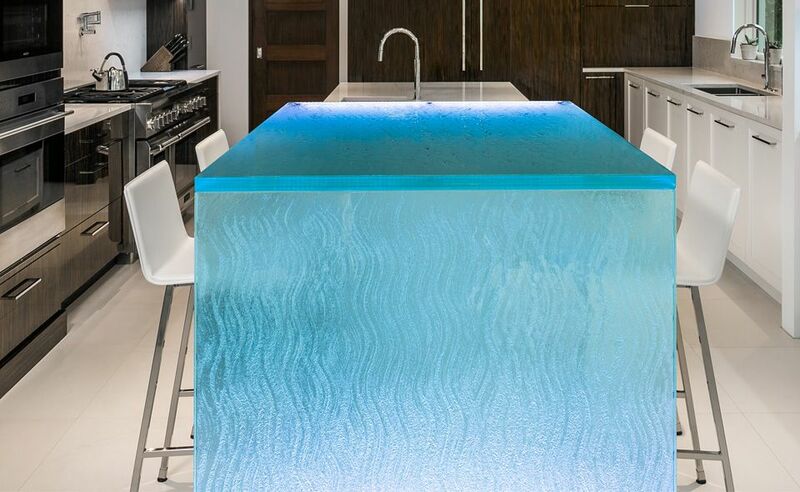 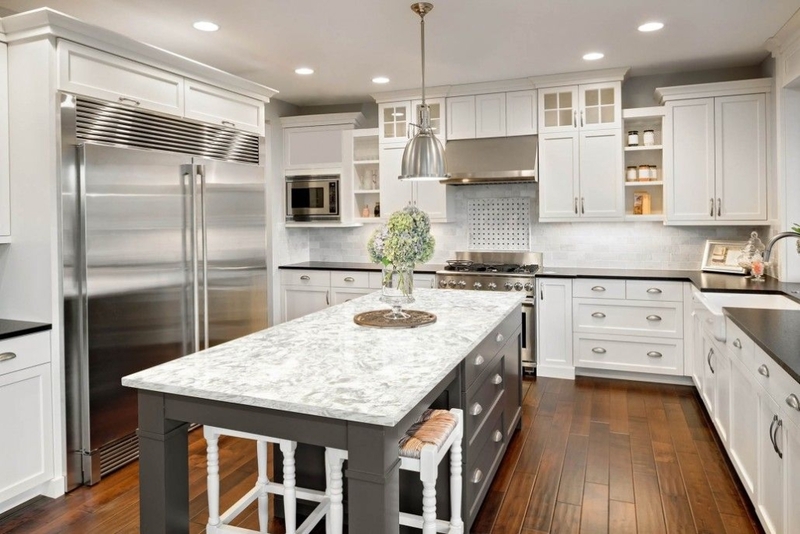 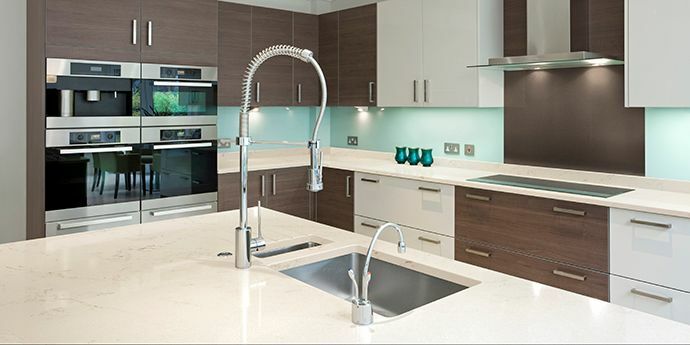 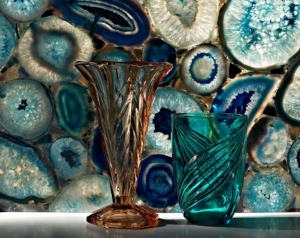 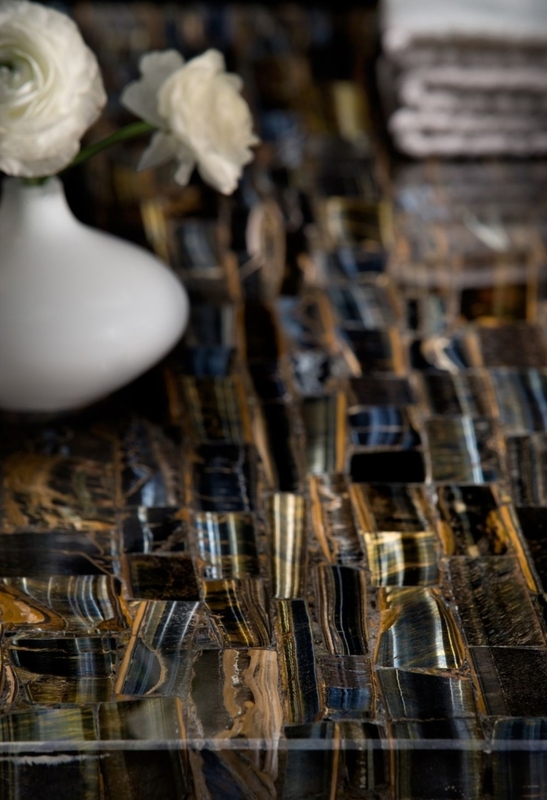 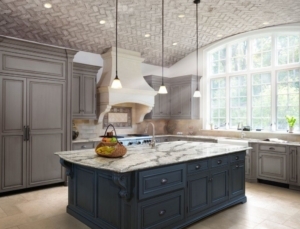 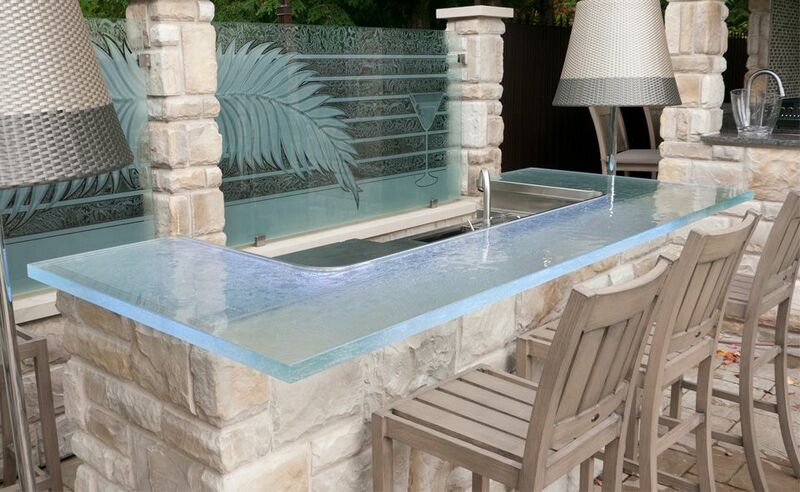 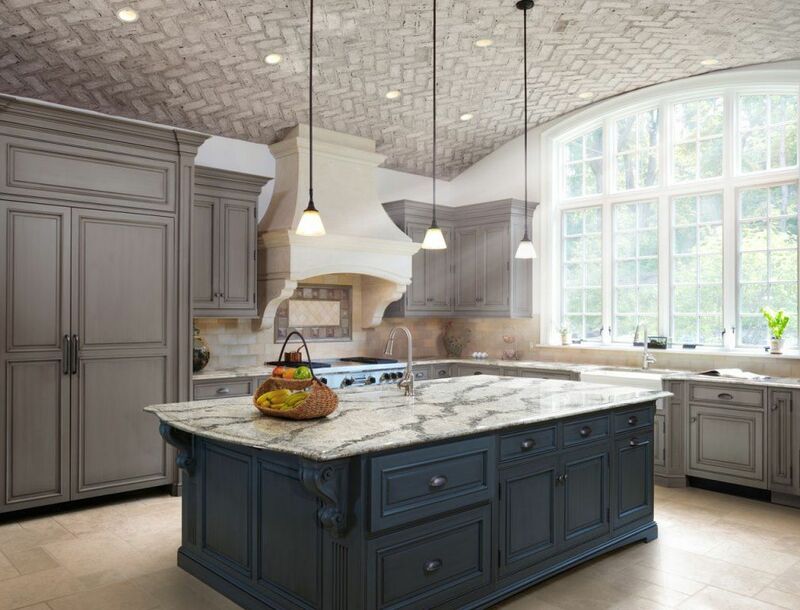 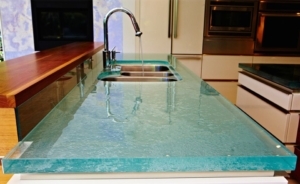 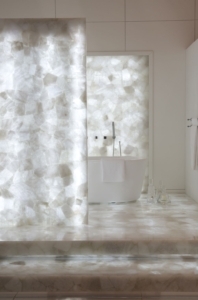 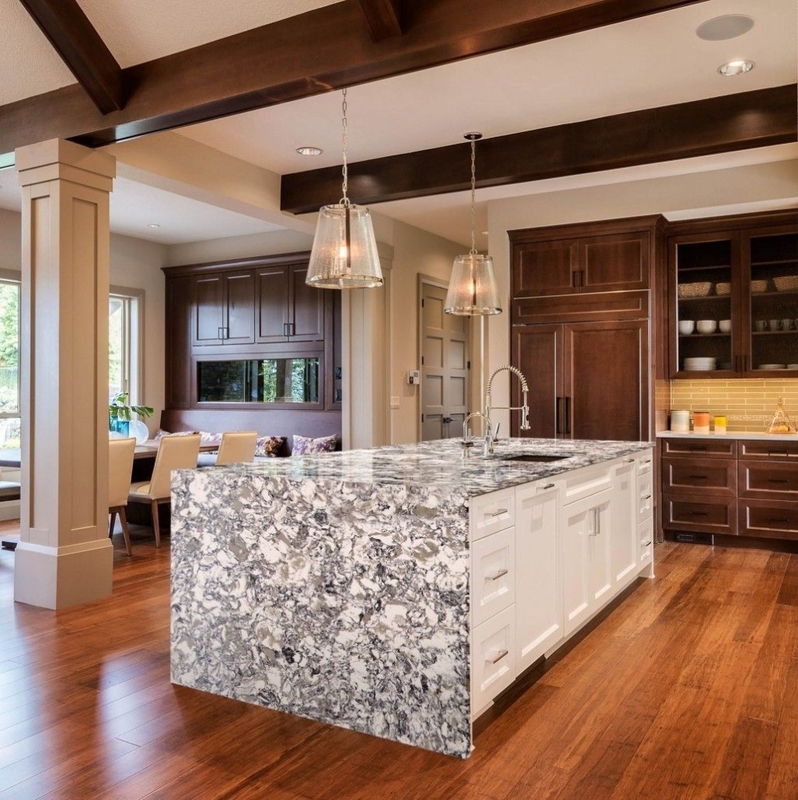 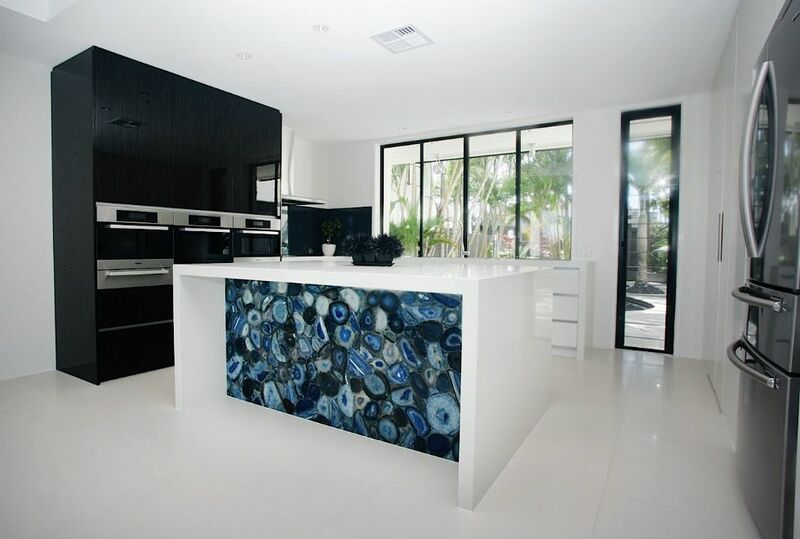 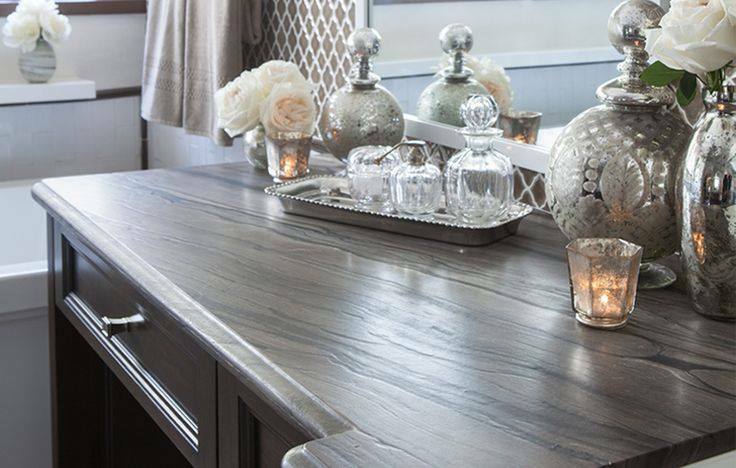 Stone Surfaces, Inc. is one of New Jersey’s largest fabricators of natural stone and quartz countertops. We pride ourselves in our work and our craftsmanship is second to none in the industry. 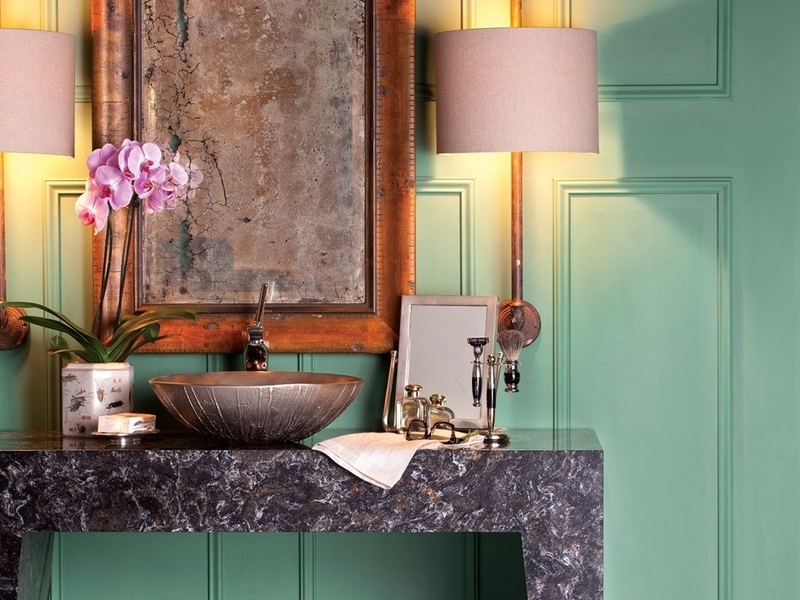 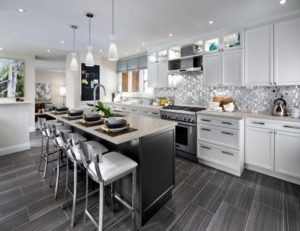 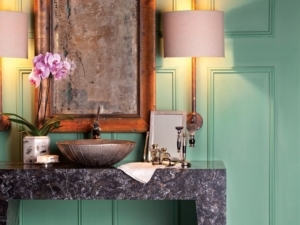 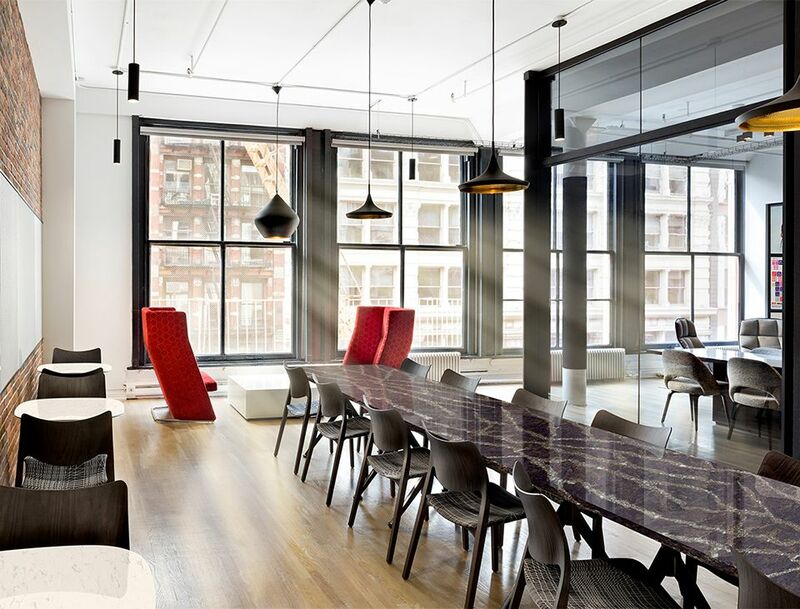 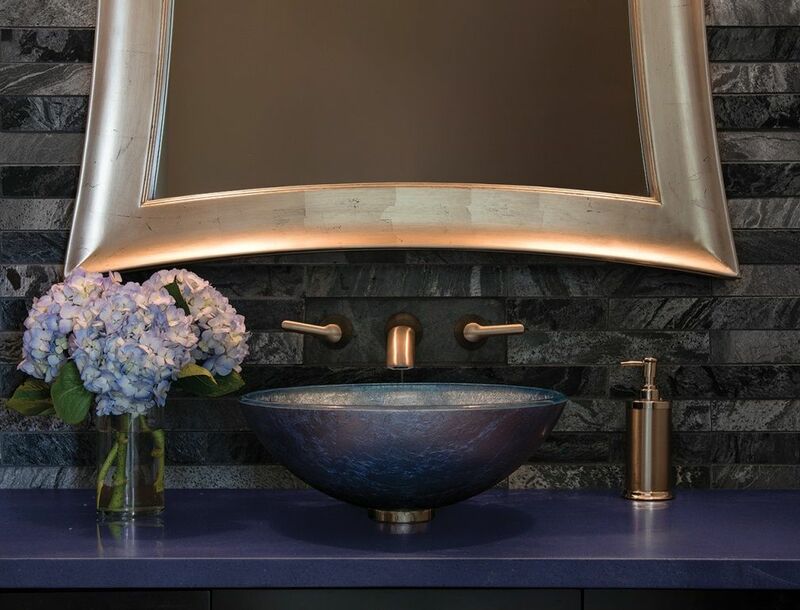 We are honored to be able to provide work for many of the tri-state area’s top kitchen & bath designers, builders, contractors and interior designers. While most of our clientele are affiliated directly with the Building & Design trade, retail customers are welcome to come in and visit our facility to view our extensive stone inventory. 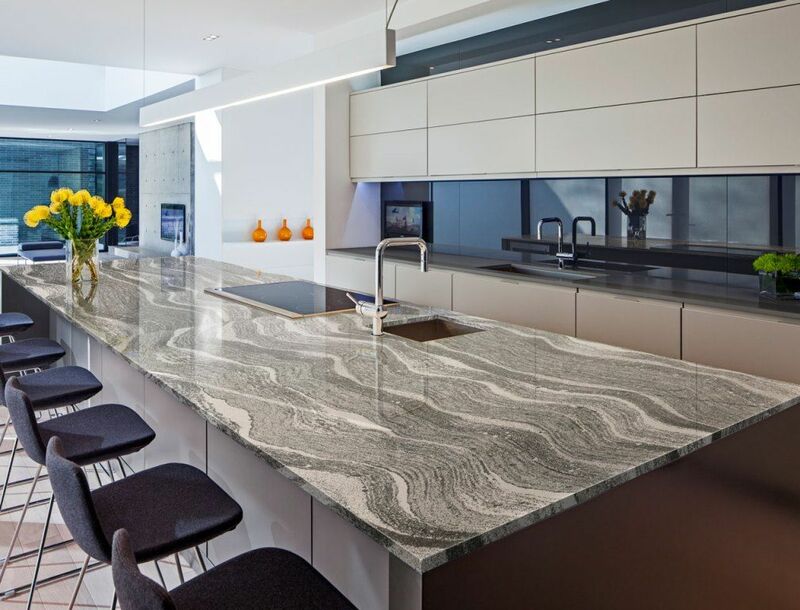 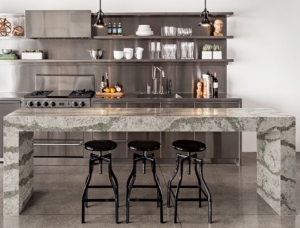 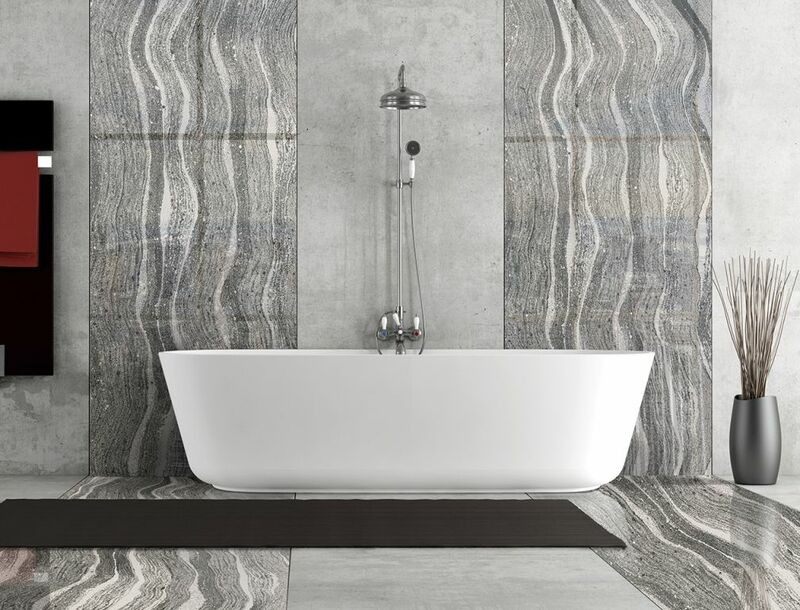 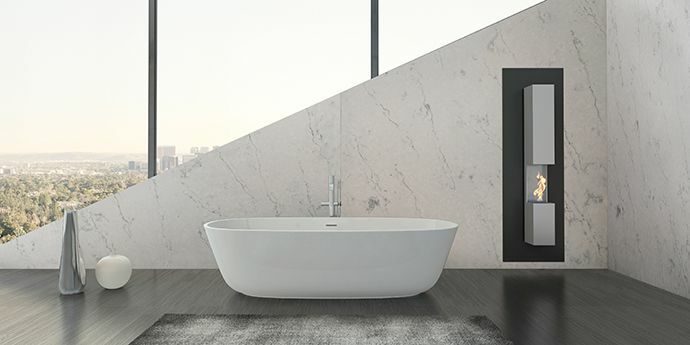 Our knowledgeable staff is here to help educate you and guide you in finding the proper Resources to make your experience with Stone Surfaces a pleasurable one. 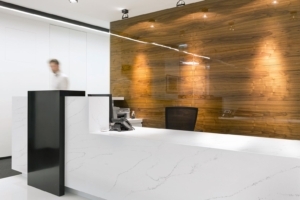 Please view our Gallery to see the pristine work Stone Surfaces, Inc., along with our extensive resources, have created.